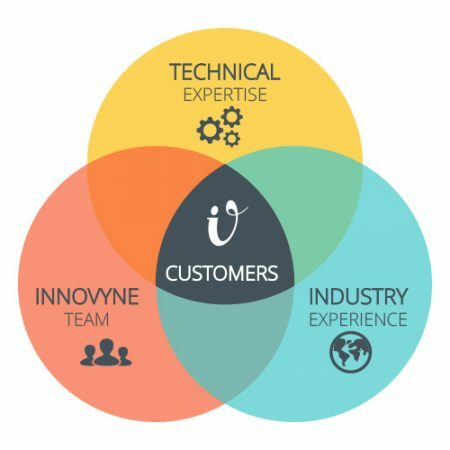 At InnoVyne Technologies, we operate under the principle that our customers are the center of focus for the work we do. The InnoVyne Advantage provides our customers access to advanced technology, innovative solutions, and deep industry knowledge. InnoVyne delivers results with a 98% + success rate. Our experienced consultants know how to get it done ‘the right way’ to ensure our customers do not experience any unnecessary downstream hardship associated with inefficiencies or non-scalable solutions. This is the InnoVyne Advantage. InnoVyne consultants are certified experts who collectively share 30+ years of implementing sales performance management and incentive compensation managements solutions in the enterprise and SMB space. From best-practices to optimizing solutions, our consultants are passionate about their creative discipline and technical expertise. Count on InnoVyne to provide the absolute best solutions that are optimized, scalable, and efficient. 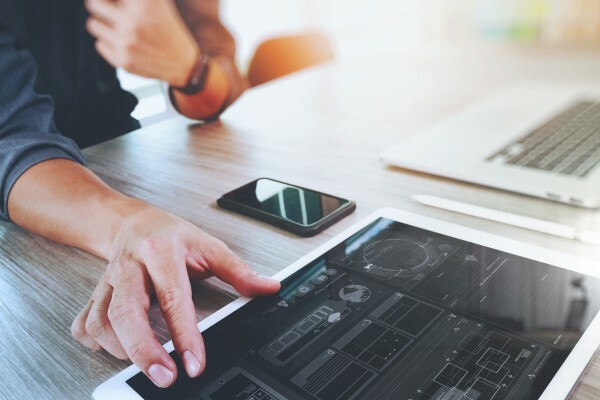 Learn more about how our consultants design and implement the right sales performance architecture for your business here. The InnoVyne team is made up of pioneers in the Sales Performance Management space. Our veteran team consists of former solution architects and enablement leaders from industry leading solution providers such as IBM and Lexmark Canada. Every member of our team is passionate about Sales Performance Management and committed to delivering results and solutions that positively impact our customer’s operations. 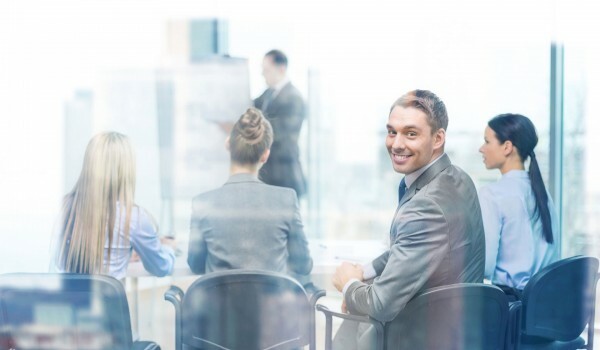 We have experience assisting mid-size to enterprise clients in many industry verticals including: Finance, Banking, Insurance, Retail, Healthcare and Technology. 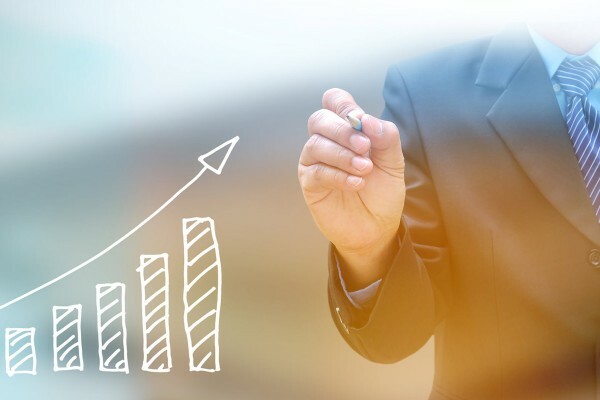 InnoVyne has worked with many industry leaders and organizations to support them in the development and enhancement of their existing sales performance management systems and processes. InnoVyne delivers results with a 98% + success rate. See how InnoVyne can make a difference in your organization!